What happens when you take Shakespeare and move him to the Caribbean? 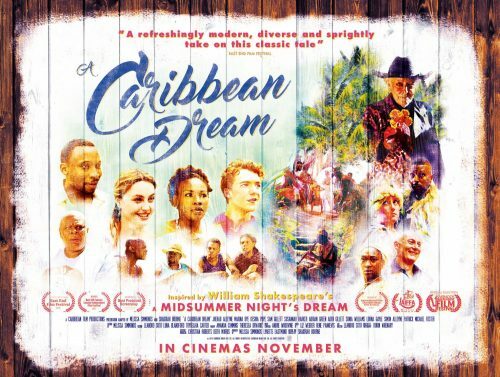 A Caribbean Dream is what happens. A take on the classic play moved 4,500 miles from where it was written.